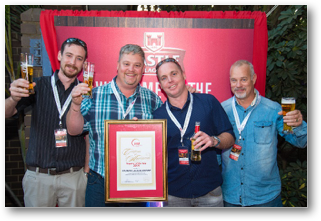 “In recognition of excellent service and outstanding contribution to Prospecton Brewery” CSS was awarded the supplier of the year award in 2009, 2013 and again in 2014. The latter was awarded to CSS during the 40th anniversary of the brewers’ breakfast. 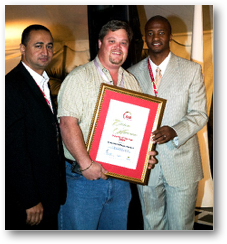 SABMiller Prospecton holds this prestigious event annually in honour of suppliers, providing them excellent service throughout the year. This is the first year a supplier has managed to win this coveted award back to back. 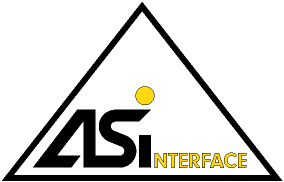 CSS believes that through true partnership with its customers, it delivers value beyond the norm in the industry.